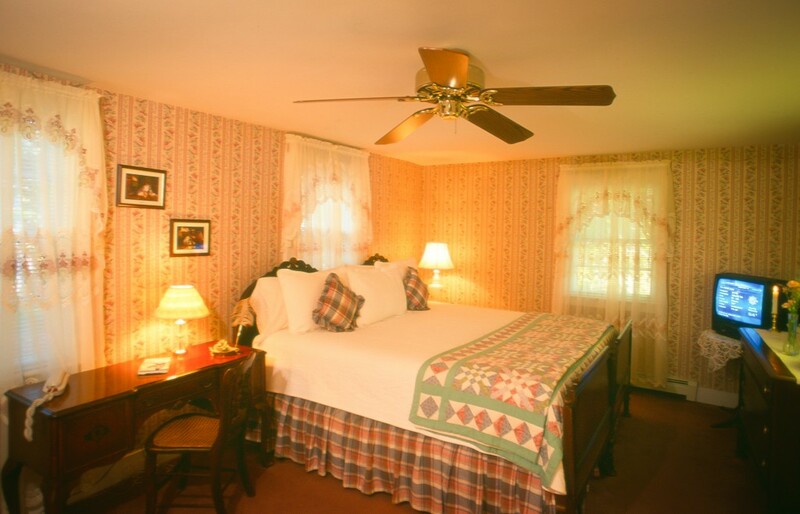 Harriet Beecher Stowe: This is a spacious premium room located in the B&B's Guesthouse. The king bed and gas fireplace makes this one of our more requested rooms. The private bath has a whirlpool tub. This room is appointed with an abundance of details for your convenience such as a mini-fridge and coffee maker. The Stowe room is designed in shades of blue, pink and white. It has a cozy snow white duvet and Claire Murray hooked rugs that complete this charming room. All of our rooms have sumptuous 600 thread count triple sheeting, televisions, telephones, alarm clock radios, hair dryers, irons, ironing boards, luggage racks, ceiling fans, ice buckets, bottled water, air conditioning and WiFi. 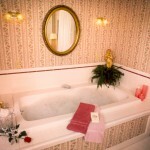 The Theodore Roosevelt: This spacious room is located in the B&B's Guest House. The carved mahogany king bed has a cozy ivory duvet. It has a gas fireplace and a private bath with a whirlpool tub. You will also find a mini fridge and coffee maker. The Roosevelt room is designed in shades of hunter green, Cape Cod cranberry red, and ivory. It has a crocheted coverlet and shams. All of our rooms have sumptuous 600 thread count triple sheeting, televisions, telephones, alarm clock radios, hair dryers, irons, ironing boards, luggage racks, ceiling fans, ice buckets, bottled water, air conditioning and WiFi. 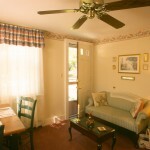 The Samuel Langhorne Clements: This is a spacious room that is located in the B&B's Guesthouse. You will find a queen bed and a twin bed in this room. Additional accoutrements include: a mini fridge, a coffee maker and a private bath. The sink has a granite counter top and there is a tub and shower. The Clemens room is designed in shades of Cape Cod cranberry red, moss green and white. The furniture is white wicker that is reminiscent of a Victorian summer cottage. All of our rooms have sumptuous 600 thread count triple sheeting, televisions, telephones, alarm clock radios, hair dryers, irons, ironing boards, luggage racks, ceiling fans, ice buckets, bottled water, air conditioning and WiFi. Walt Whitman Room: Our Walt Whitman Room, is handicapped accessible and is located in our B&B's Guest House, just across the driveway from the main Palmer House Inn building. 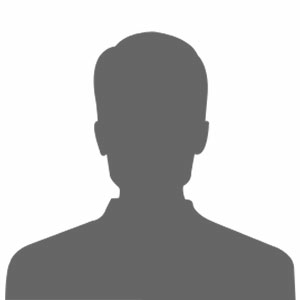 It may be accessed by ramp from the parking lot to the wrap around porch level and then entered through its own private entrance, or through the central entry door and hall. There are three additional rooms on this level in the Guest House. This room has a mini fridge, a coffee maker and a private bath with a tub and shower. The Whitman room has a king bed, with a velvet quilt, that can be converted to two twin beds. It is designed using subtle shades of Cape Cod cranberry red, hunter green and tan. Two botanical prints, by Radoute, hang on the north wall, over an antique library style table. The room has wide passage around the bed and wheelchair maneuvering room in the bedroom and bathroom. We have a bench seat for the tub as shown in the pictures. All of our rooms have sumptuous 600 thread count triple sheeting, televisions, telephones, alarm clock radios, hair dryers, irons, ironing boards, luggage racks, ceiling fans, ice buckets, bottled water, air conditioning and WiFi.